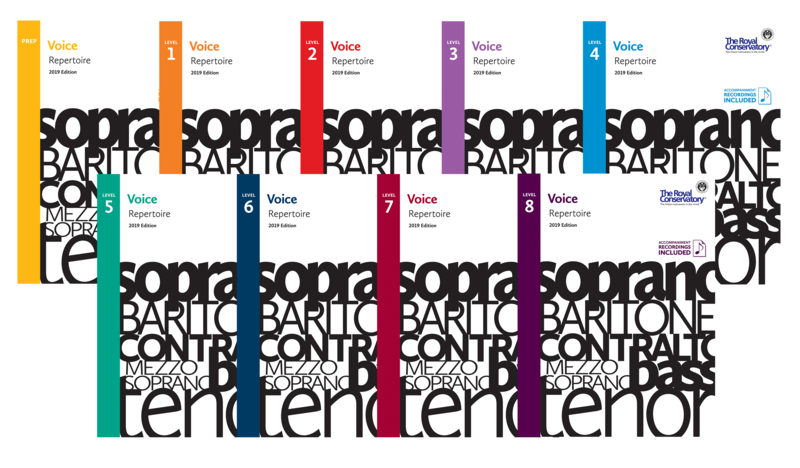 Featuring a refreshed selection of extraordinary Repertoire, Vocalises, and Recitatives, this series aims to build a solid foundation for well-rounded musical success by integrating appropriate technique at every level and promoting healthy vocal development in young students. 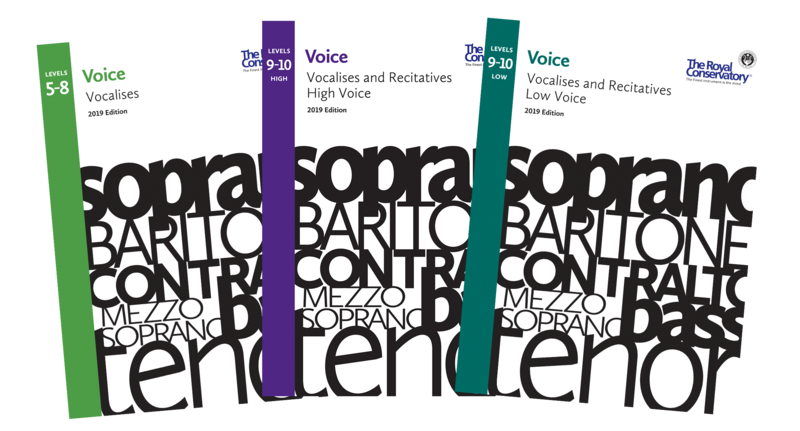 The National Association of Teachers of Singing Inc. (NATS) proudly supports the Voice Series, 2019 Edition as an appropriate and effective resource for use in the studios of its members. Each book includes piano-accompaniment recordings available for every song. Level-appropriate Vocalises develop technical skills within a musical context. 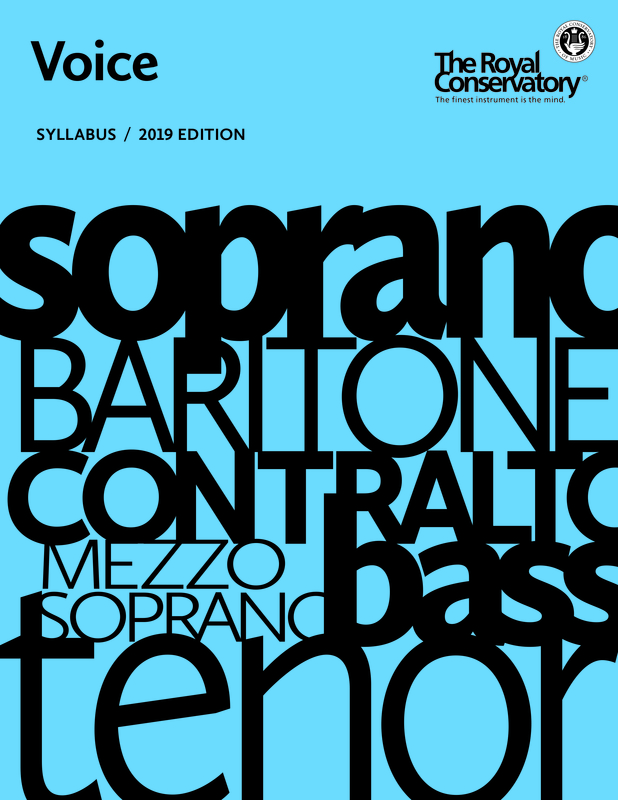 Recitatives include excerpts of speech-like passages from operas, oratorios, and cantatas for all voice types. Join like-minded voice enthusiasts to deepen your teaching and learning skills. 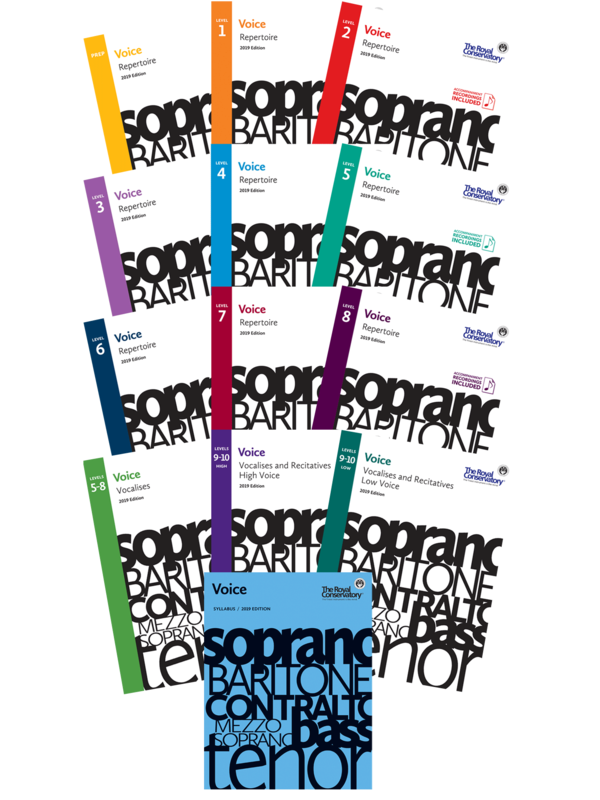 This is an essential resource for teachers preparing students for voice examinations of The Royal Conservatory Certificate Program. For information regarding the Voice Syllabus, 2019 Edition crossover plan for practical examinations, please click here. Be the first to purchase the series! Fill in the form below to receive up-to-date information and special promotions.